Consumers today have shifted their priority from purchasing things to creating experiences and developing connections with their “squads.” Equally important to the #squadtime are the bragging rights earned by posting pics on social media of their squads in matching swag. fling-before-the-ring trip an important rite of passage. 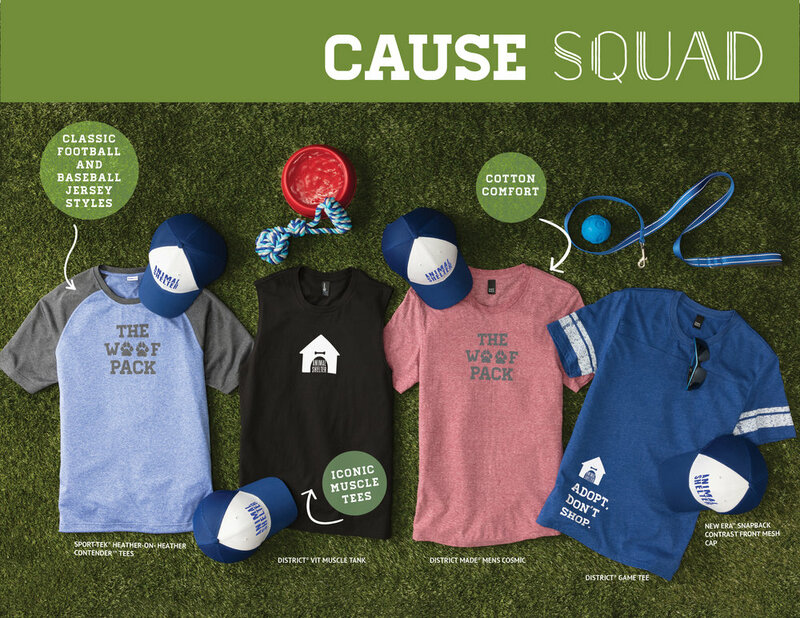 • Today’s wedding parties are willing to pay for elevated #squadgear. • Travel-friendly swag is expected at destination events. Community outreach projects have become important social events for many squads, with animal adoption as a favorite. • Squads proudly post pics in their personalized gear on their social networks. • Graphics are key when making memories with your squad. The U.S. outdoor recreation economy is at an all-time high as people seek relief from digital fatigue. • Kidult camps offer fun for nostalgic adults wanting to unplug. • Cherished vintage styles and products are trending.